What does serverless really mean? Of course there are still servers—the basics of the internet aren’t changing. But what can developers accomplish when someone else handles the servers? 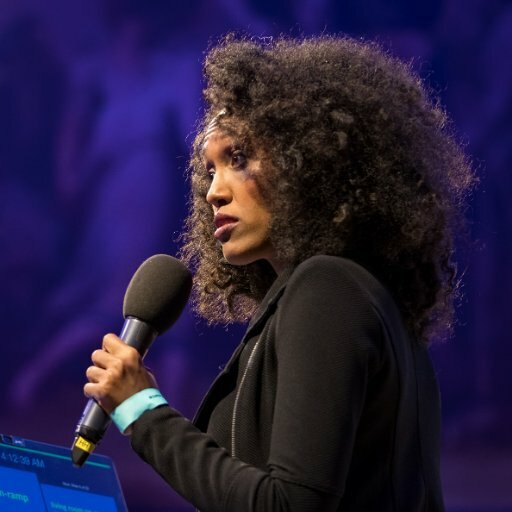 If you want to dive deeper into the question of serverless development—or any of the subjects we’ve explored this season—check out the resources waiting for you at redhat.com/commandlineheroes. 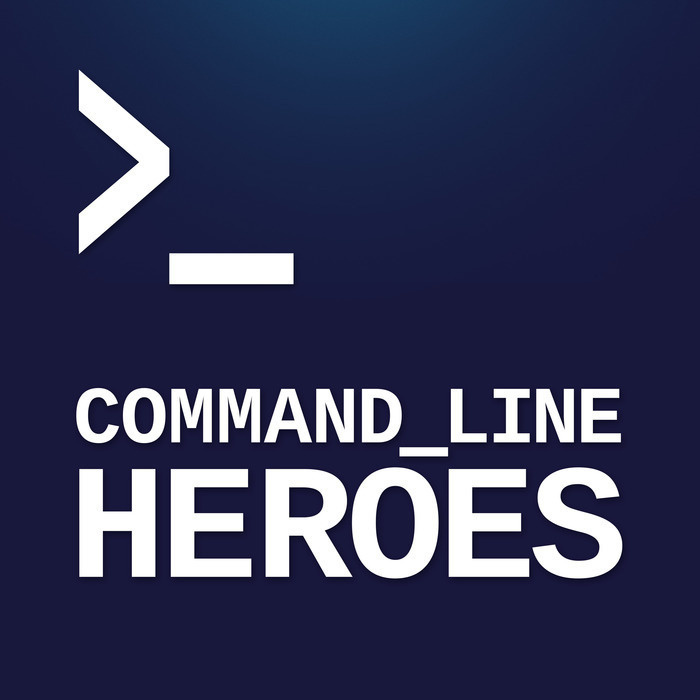 While you’re there, you can even contribute to our very own Command Line Heroes game.